The City of Eugene Thursday filed a lawsuit against the ride-sharing service Uber. The lawsuit was filed in Lane County Circuit Court. The city is seeking an injunction to stop the company from operating until it meets the city's minimum safety standards. This includes driver criminal background checks, proof of commercial auto insurance, and proof of vehicle maintenance inspections. The city also wants Uber to get a license to operate, similar to the ones taxis are required to have. Uber has said it is a technology company that connects drivers with riders and that it should not need a license to operate in Eugene. Uber began operating in the Eugene-Springfield area about seven months ago. The City of Eugene has fined Uber $146,000 in civil penalties. Uber has appealed. An appeals hearing is scheduled for March 24. The ridesharing service Uber has started a petition to continue operating in Eugene. 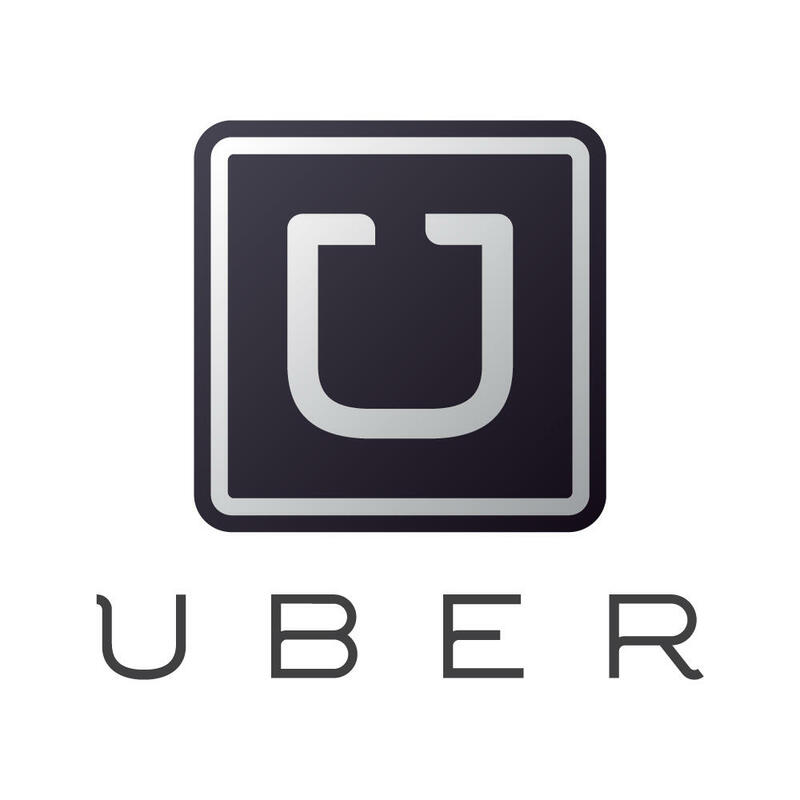 On Monday, the city passed an ordinance requiring Uber to apply for a business license. Uber’s petition asks the city of Eugene to adopt new regulations allowing the ridesharing service to continue operating. Laura Hammond with the city’s planning and development department says the city has updated their regulations.